So the stars of Breaking Bad were here long before they got the call to become forever set in stone as Walter White and Jesse Pinkman but now all eyes are on them as they make their first steps in the post-Breaking Bad world. Bryan Cranston and Aaron Paul must now be two of the hottest stars in Hollywood with everyone wanting to get a little bit of the Breaking Bad magic dust sprinkled all over their new film. So far they've been snapped up for six projects across 2014 with Paul leading the way with four films to Cranston's more restrained two. When motocross and heavy metal obsessed, 13-year-old Jacob’s delinquent behavior forces CPS to place his little brother Wes with his aunt, Jacob and his emotionally absent father must finally take responsibility for their actions and each other in order to bring Wes home. Cast: Aaron Paul, Juliette Lewis, Josh Wiggins, Deke Garner, Jonny Mars, Walt Roberts. When motocross and heavy metal obsessed, 13-year-old Jacob’s delinquent behavior forces CPS to place his little brother Wes with his aunt, Jacob and his emotionally absent father (Aaron Paul) must finally take responsibility for their actions and each other in order to bring Wes home. Joining Aaron Paul in the cast are Juliette Lewis and some relatively unknown individuals. It's been in Sundance this year and has some decent reviews. Four people meet on New Year's Eve and form a surrogate family to help one another weather the difficulties of their lives. Aaron Paul is joined by Toni Collette, Imogen Poots and Pierce Brosnan. It's based on the 2005 novel of the same name written by Nick Hornby (of About a Boy and High Fidelity fame). 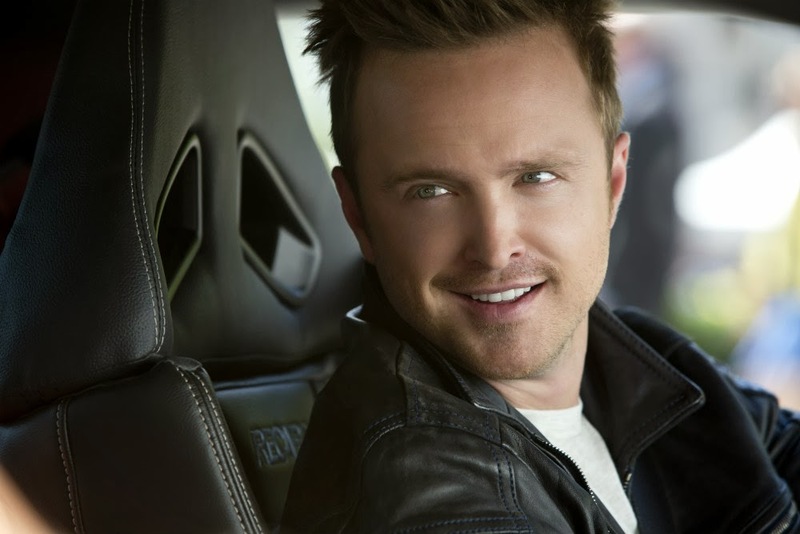 Fresh from prison, a street racer (Aaron Paul) who was framed by a wealthy business associate joins a cross country race with revenge in mind. His ex-partner, learning of the plan, places a massive bounty on his head as the race begins. The more I hear about this, the more excited I get. Refreshingly free of CGI, this has the potential to be awesome fun. Paul is joined by Dominic Cooper and Imogen Poots (again!). An account of Moses' hand in leading the Israelite slaves out of Egypt. 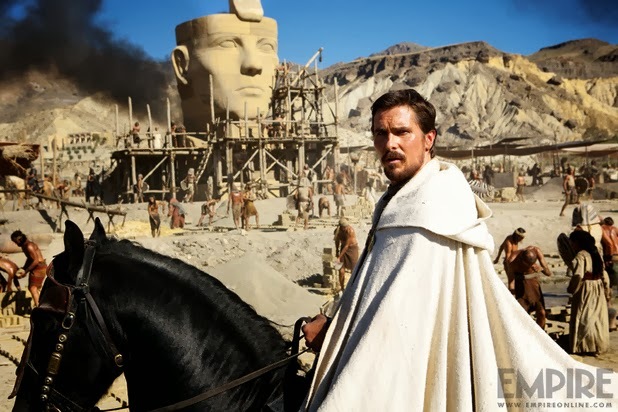 Christian Bale takes the role of Moses. Let's hope the director of photography doesn't get in his way while he's trying to part the sea. 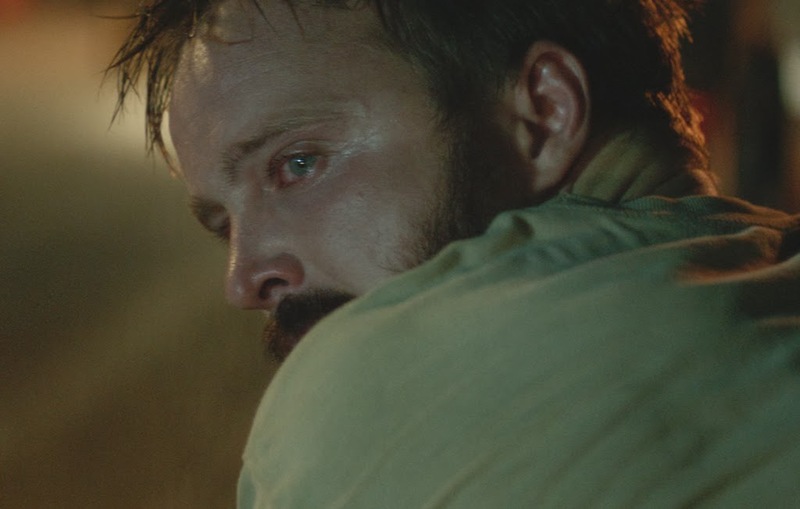 Aaron Paul is Joshua under the direction of Ridley Scott and the rest of the cast is rounded out by Ben Kingsley, Joel Edgerton and Sigourney Weaver. A giant radioactive monster called Godzilla appears to wreak destruction on mankind. Bryan Cranston plays Joe Brody and is joined by Aaron Taylor-Johnson and Elizabeth Olsen. It's directed by Gareth Edwards who made the memorable Monsters. Should be interesting to see what he does woth this kind of budget. A comedy centered around a recent college graduate, his friends, and their attempts to secure employment. 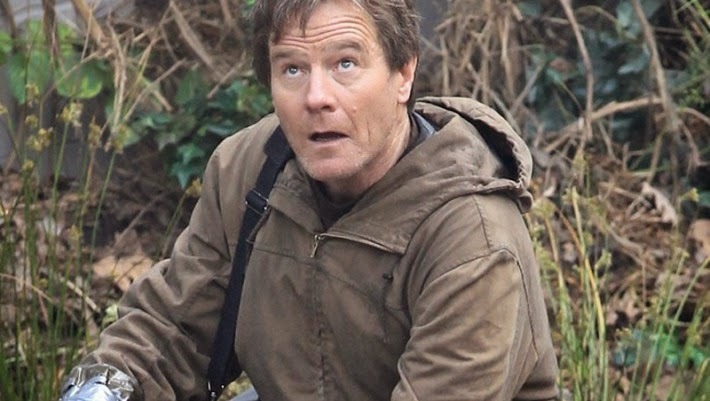 Cranston is joined by Miles Teller, John C. McGinley and Anna Hendrick. What are you most excited to see the Breaking Bad boys star in this year?